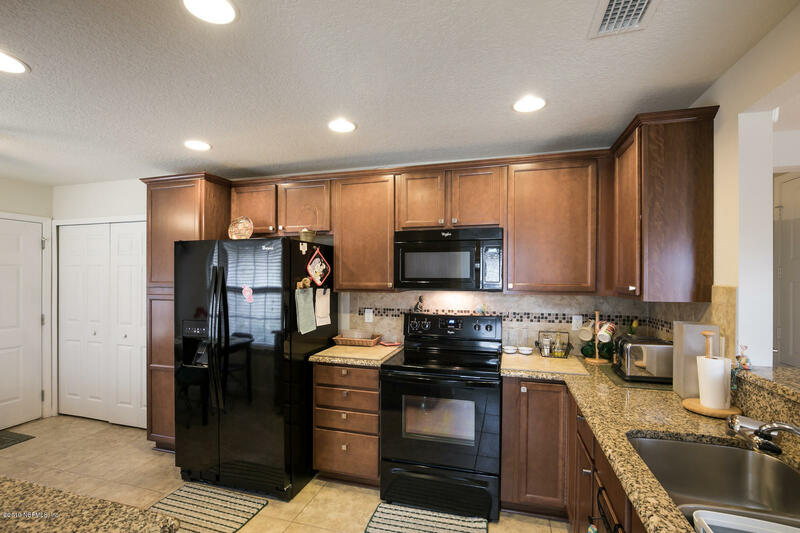 Contemporary elegance found in this spotless home on a peaceful lot. 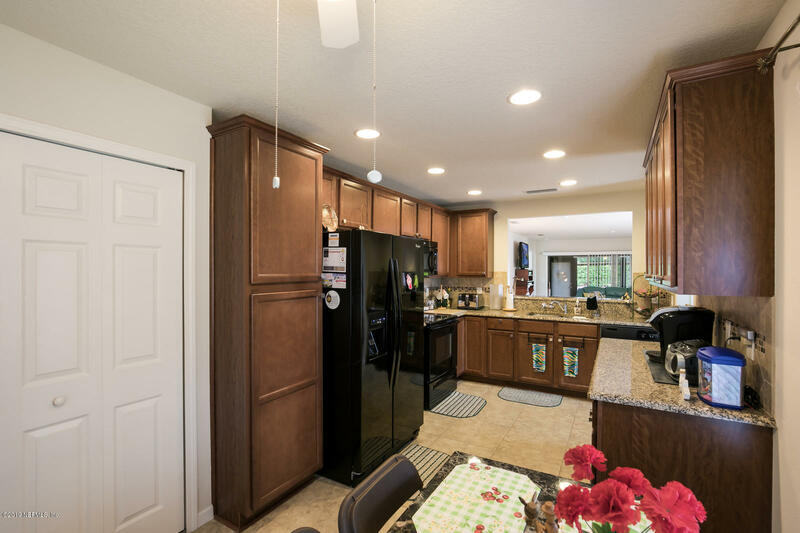 This open plan connects the kitchen, dining & main living areas-perfect for entertaining. 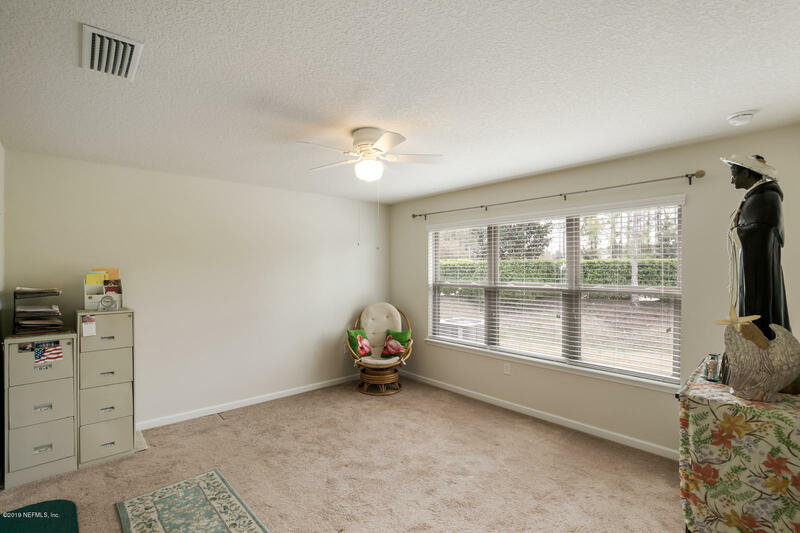 Up front, there's a separate bedroom and a den/office. 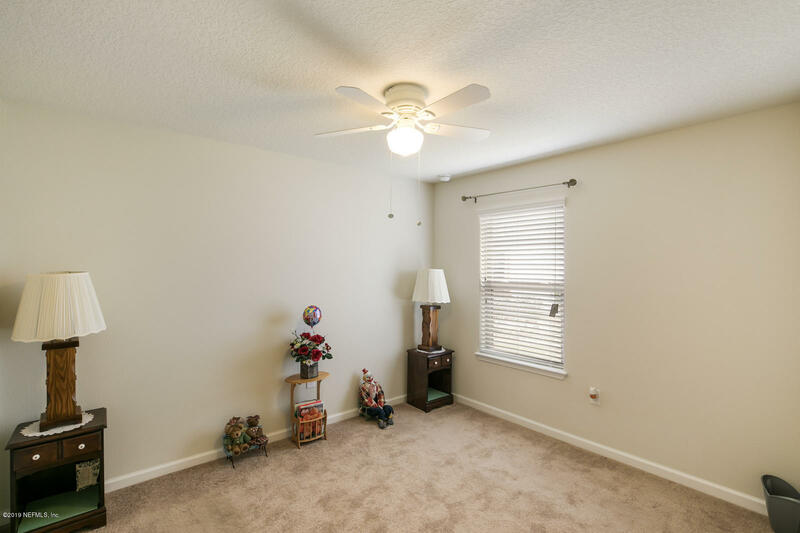 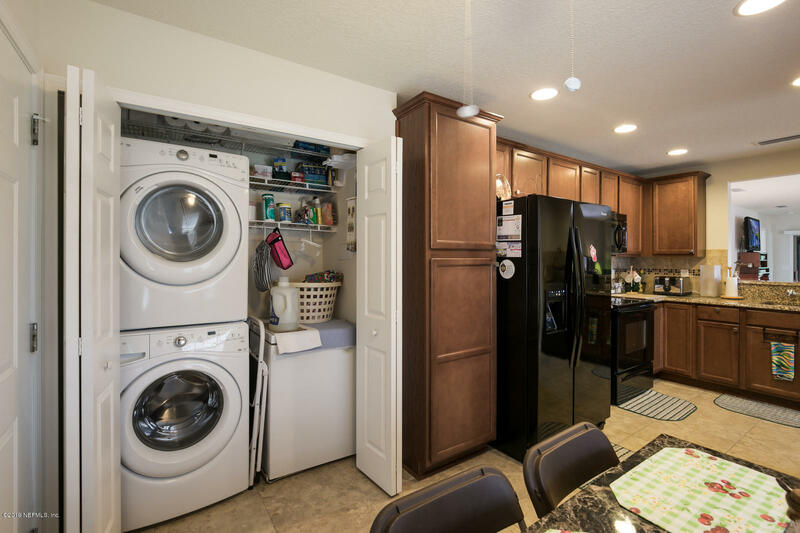 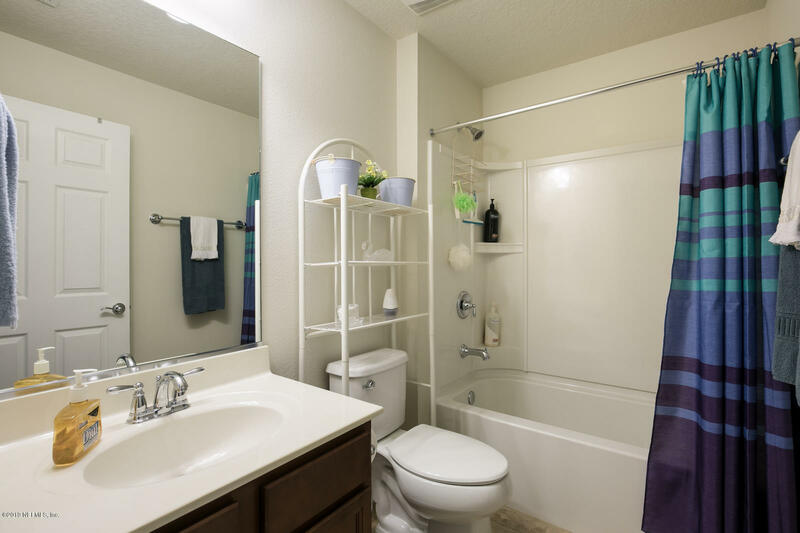 Bright spacious owner's suite with generous walk-in closet. 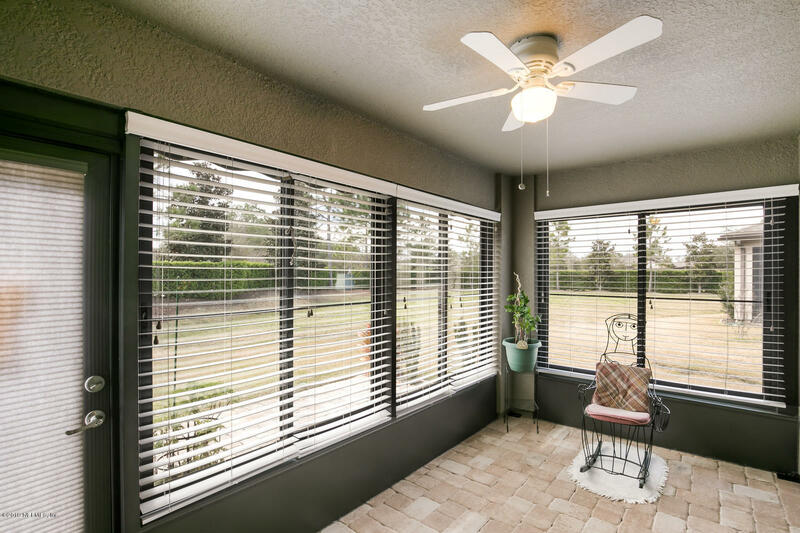 Enjoy the lovely sun room a perfect spot to enjoy morning coffee, or wind down in the evening. 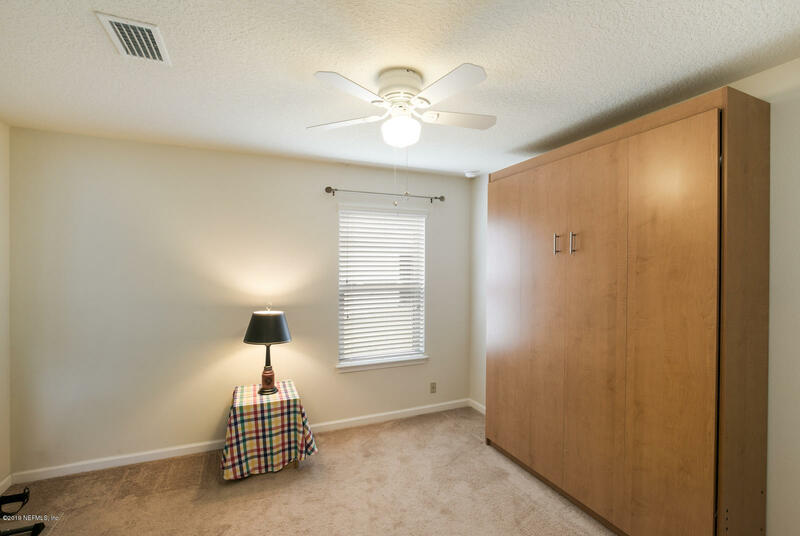 Study includes a Murphy Bed to easily convert into a guest room and 2 car screened garage. 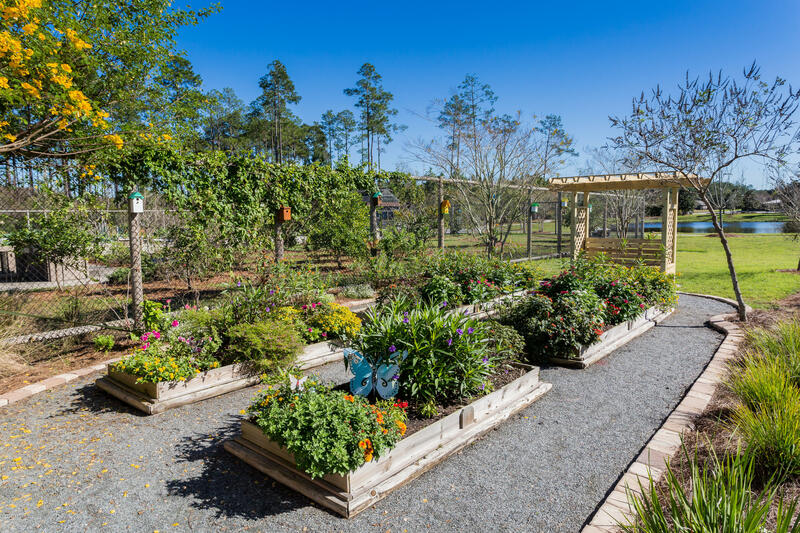 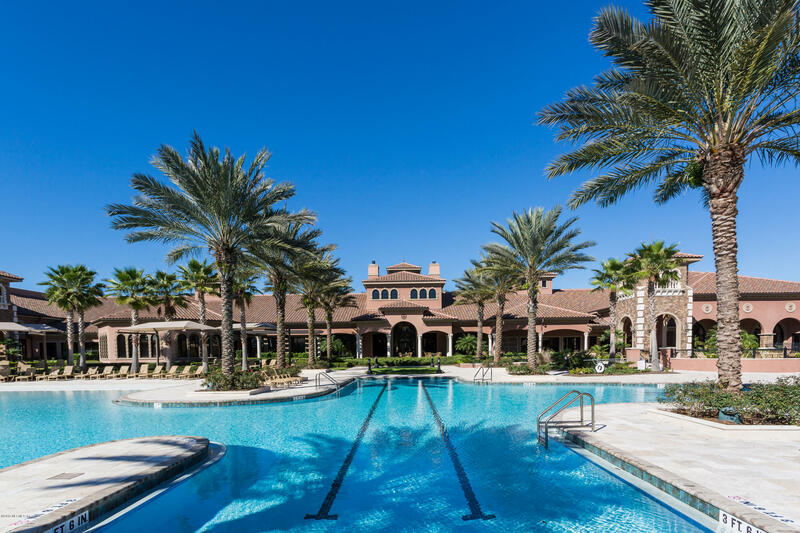 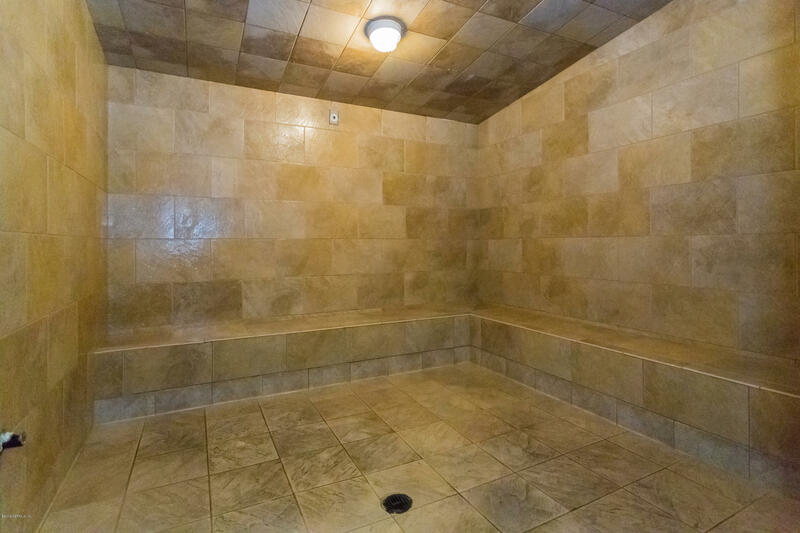 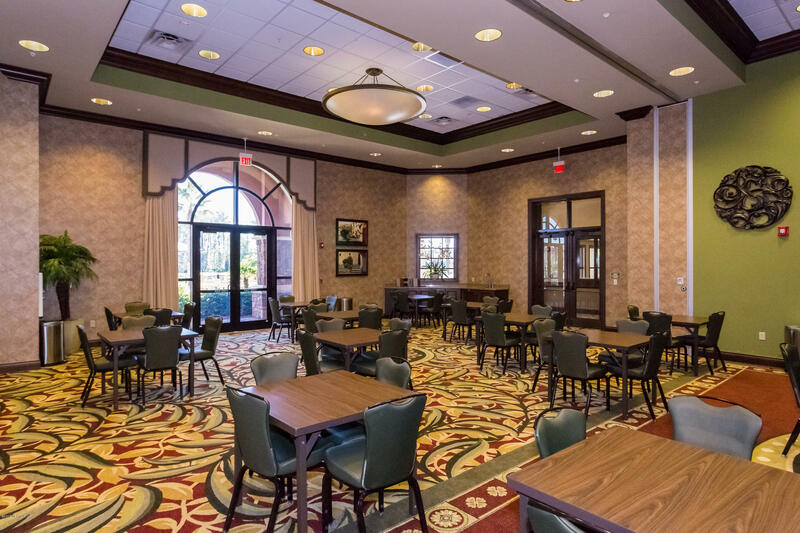 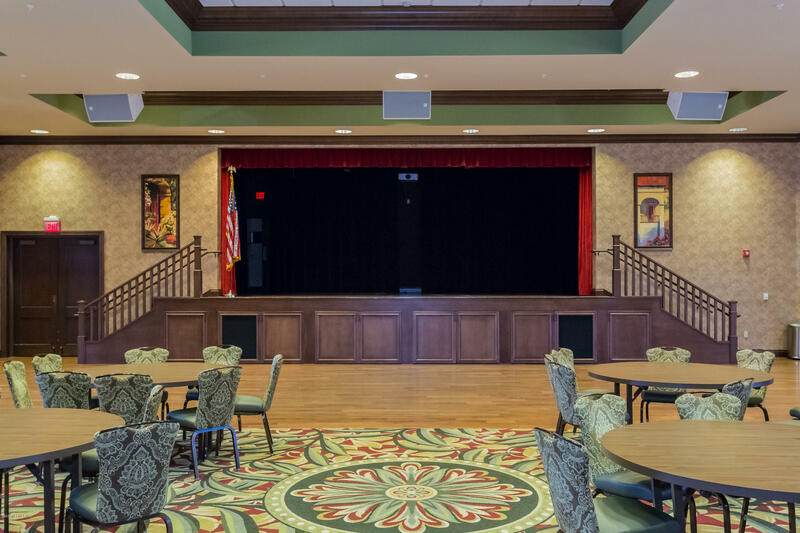 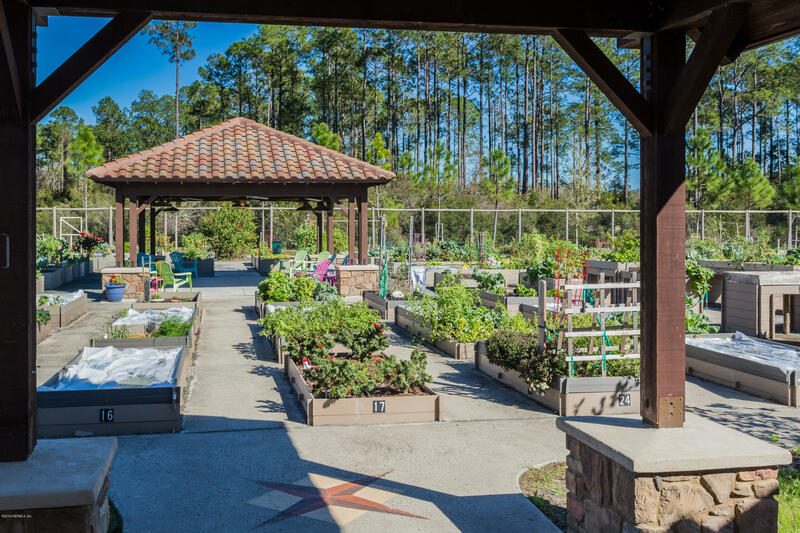 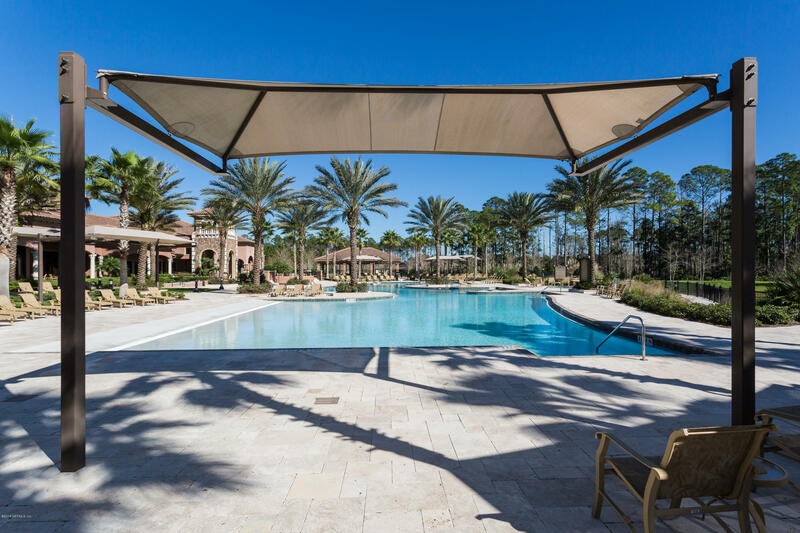 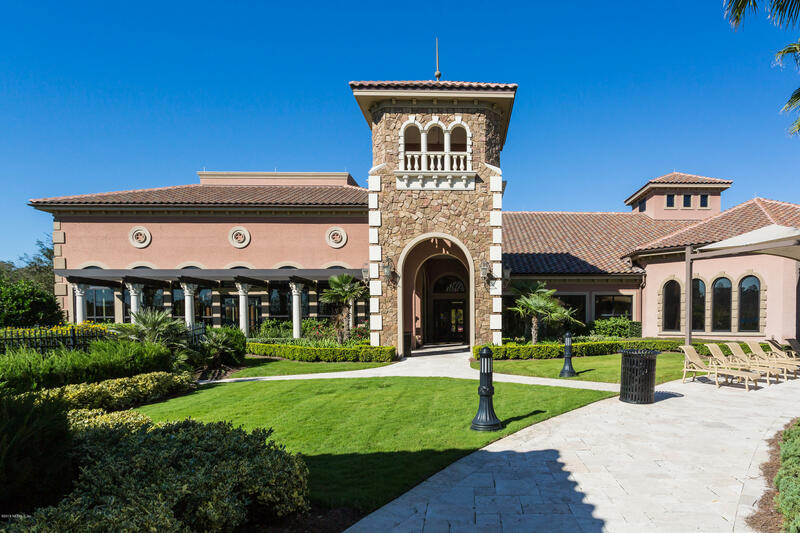 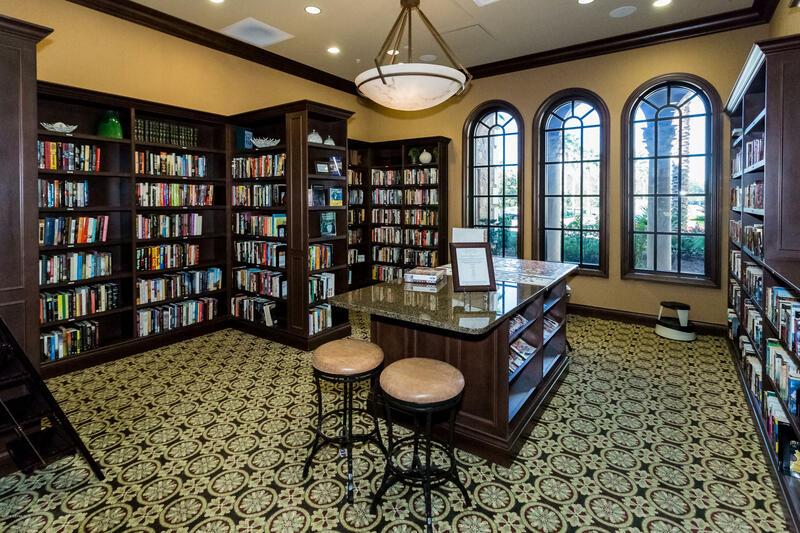 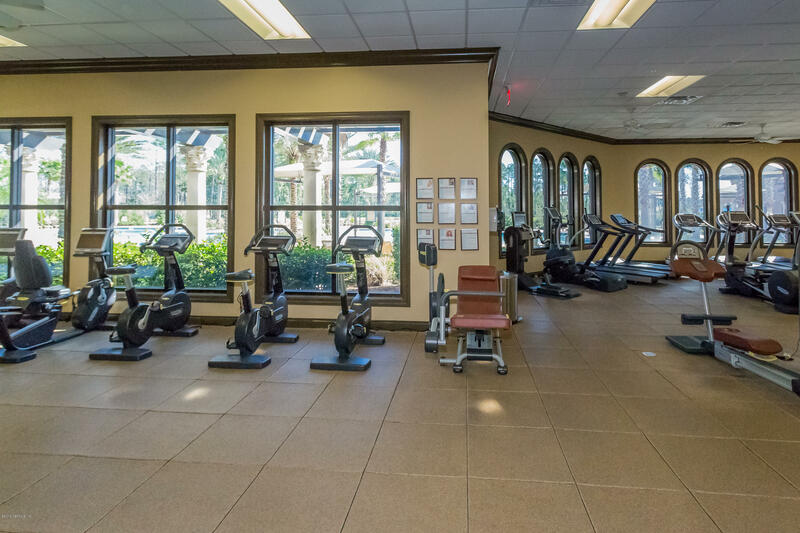 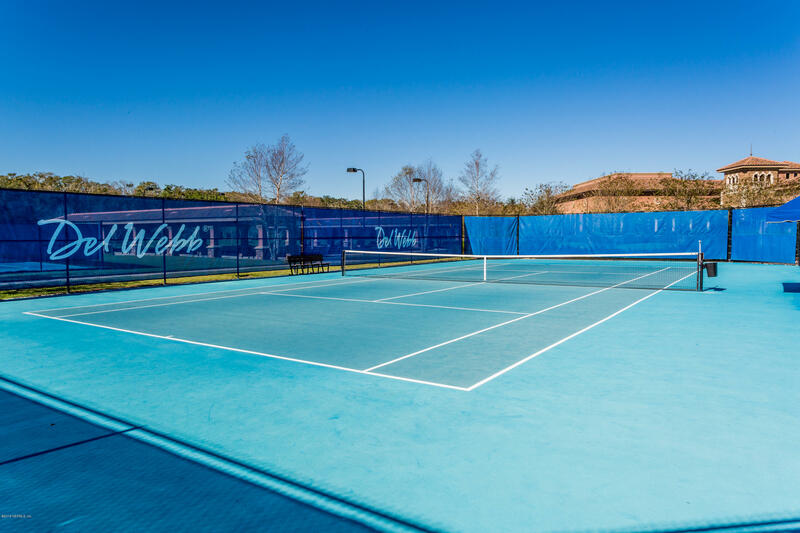 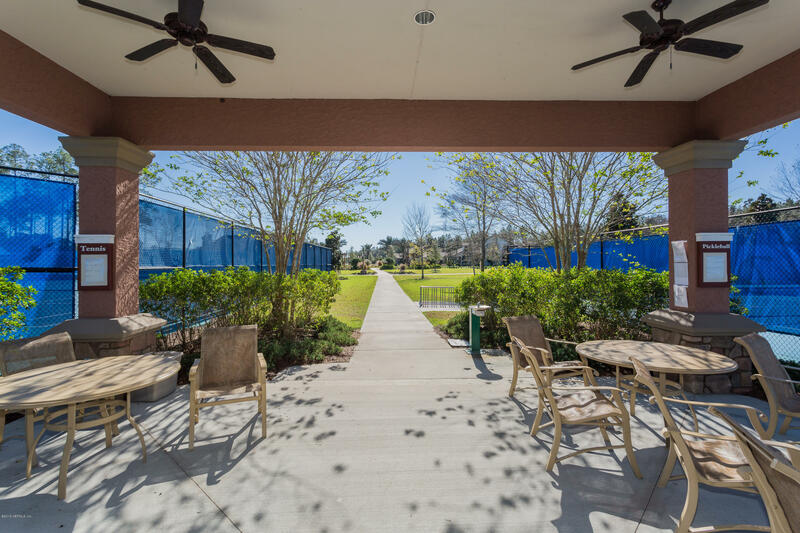 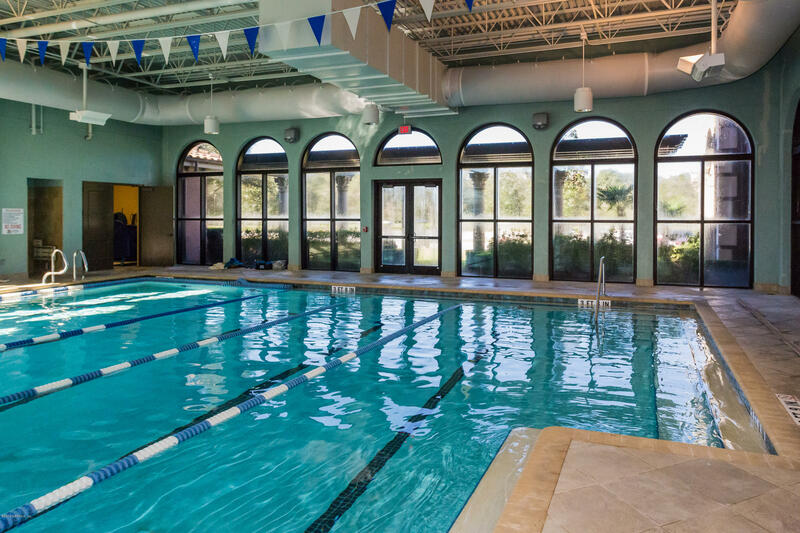 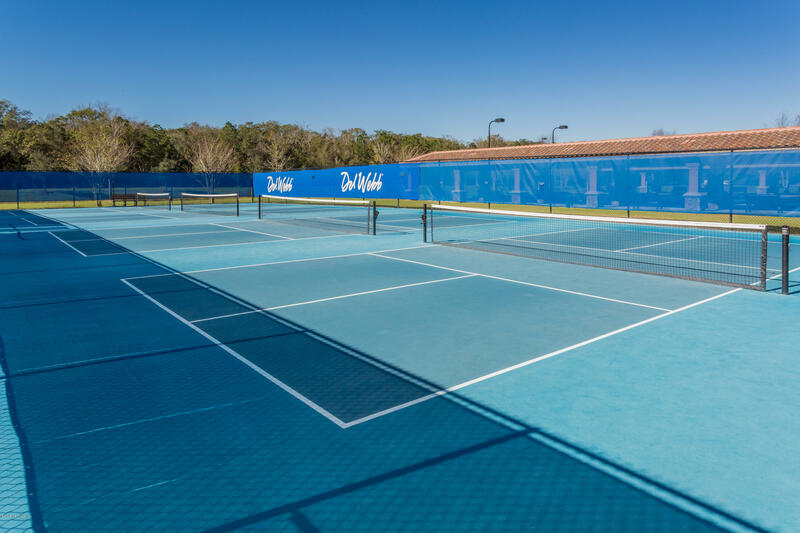 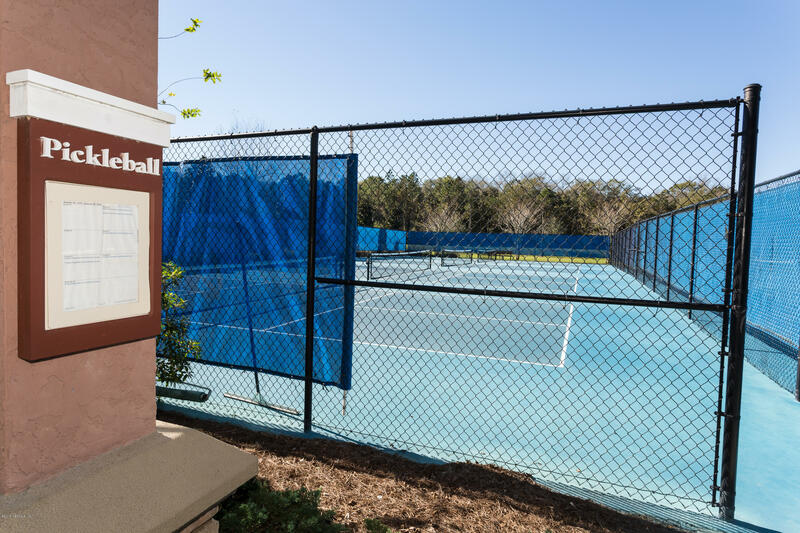 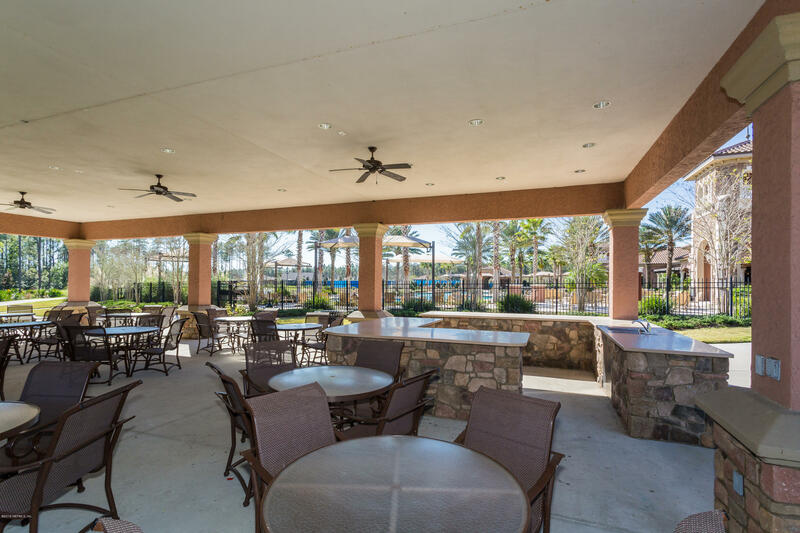 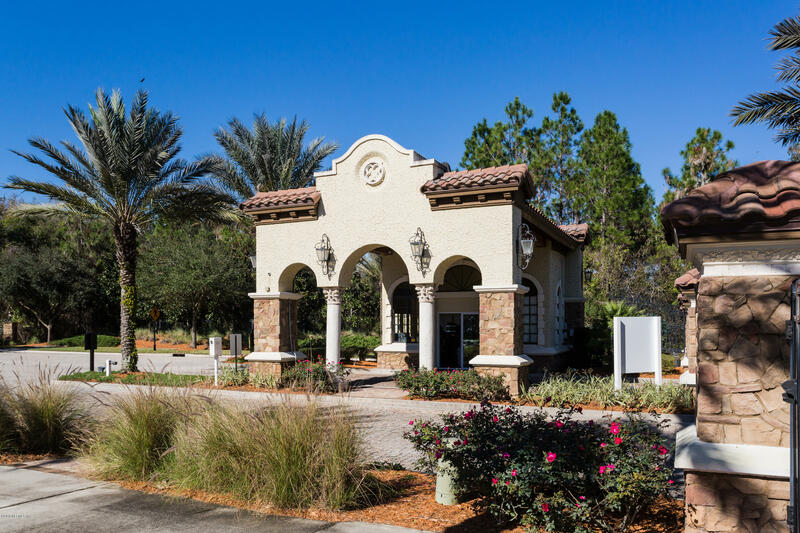 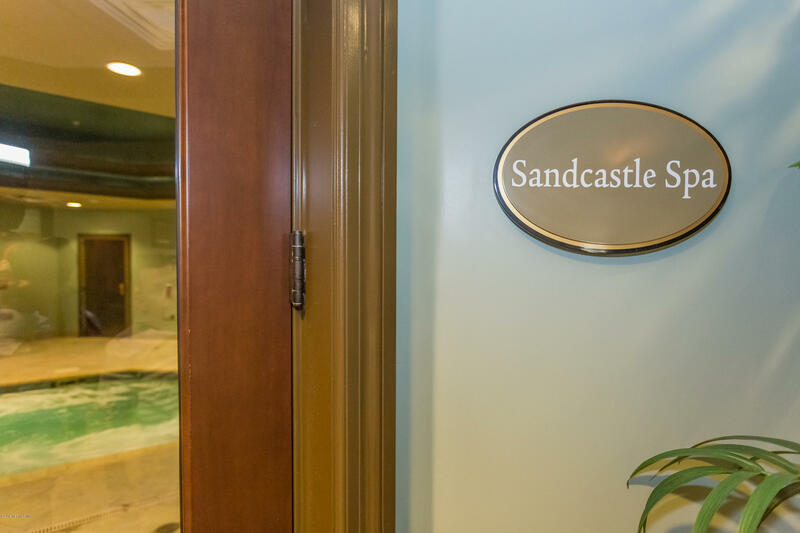 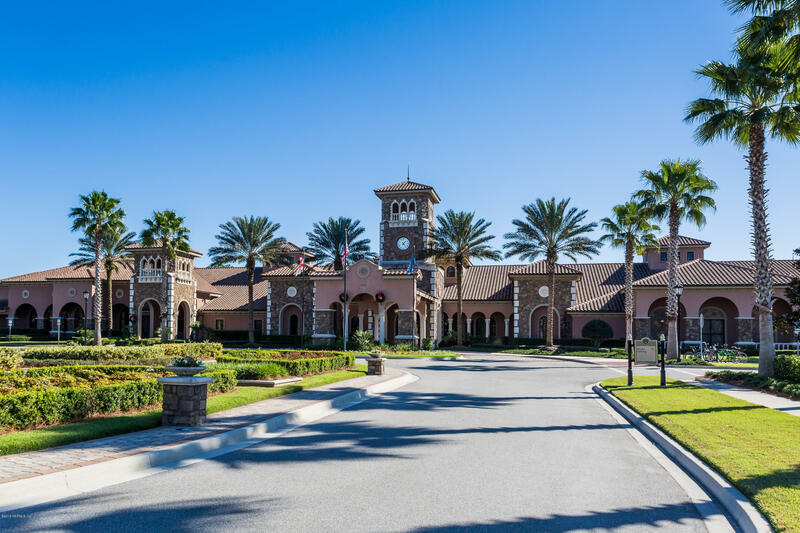 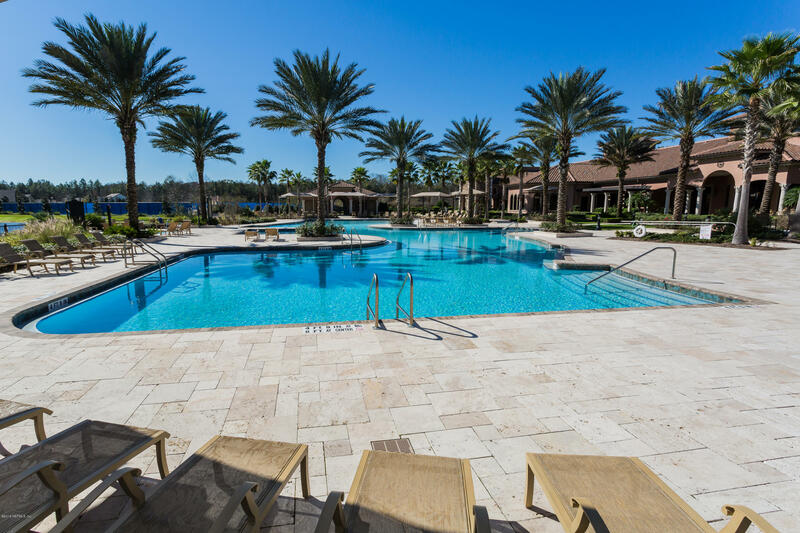 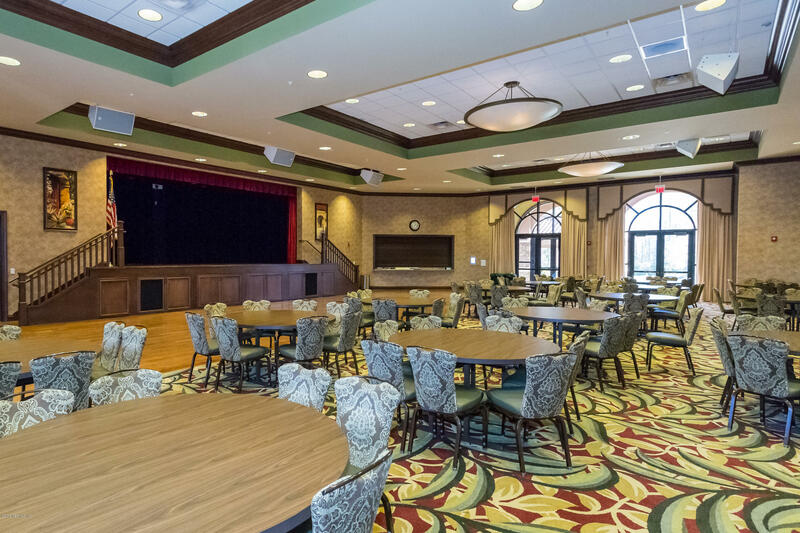 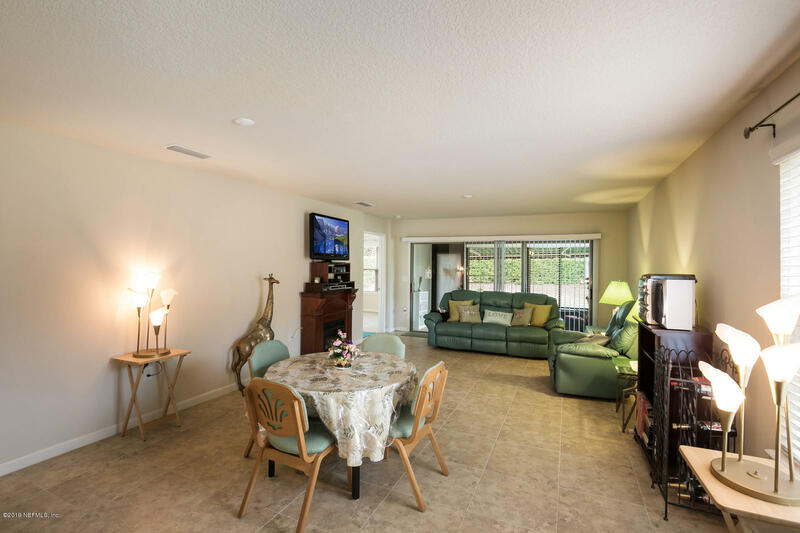 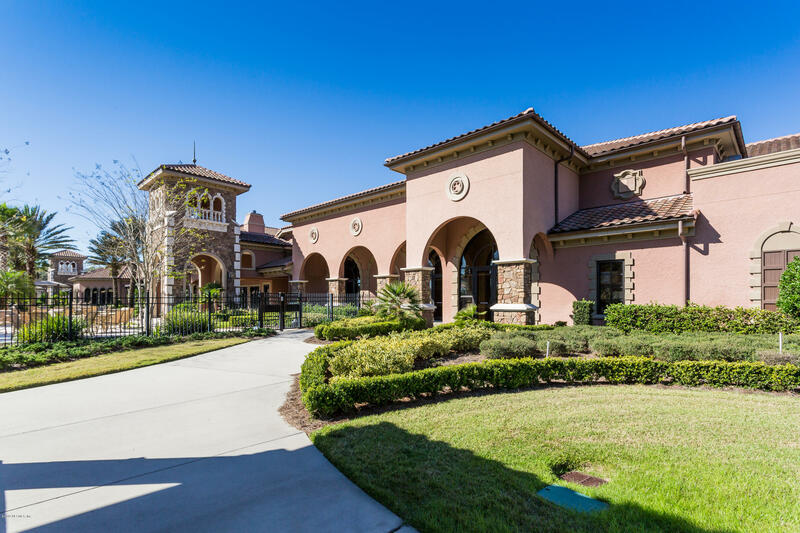 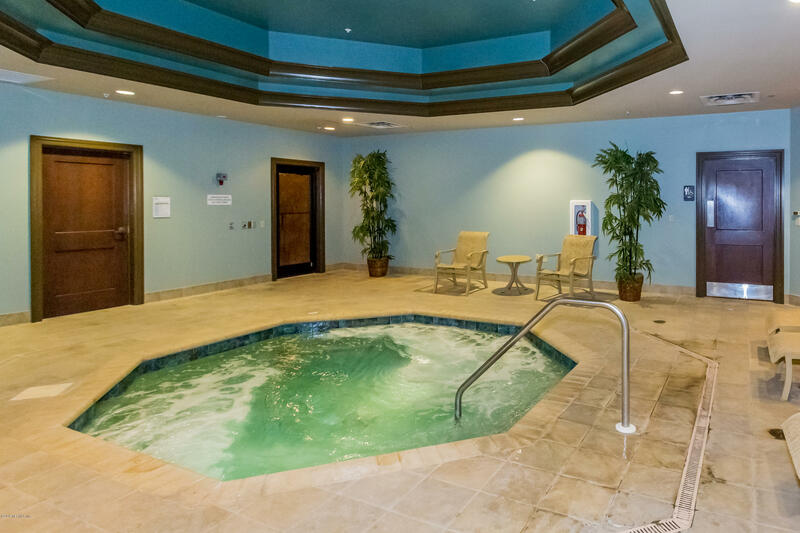 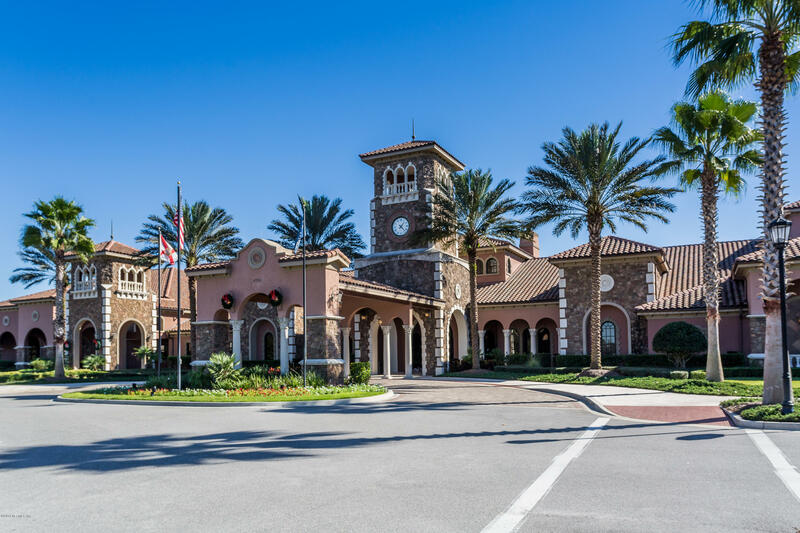 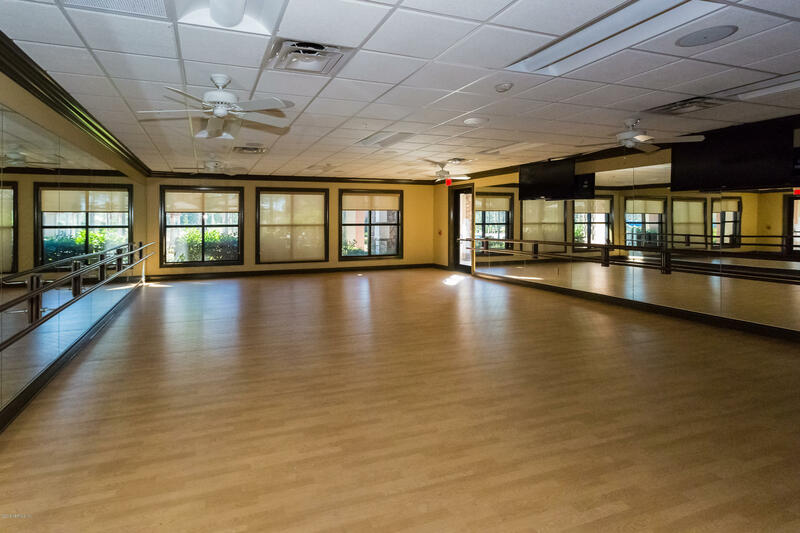 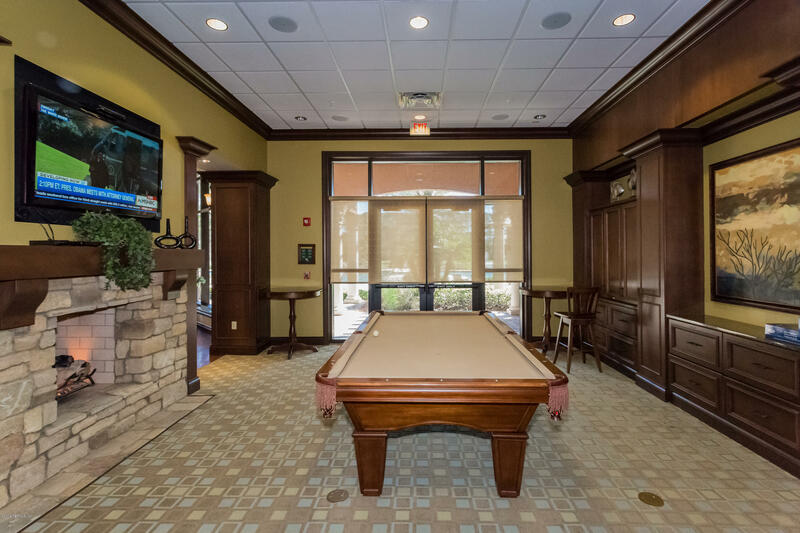 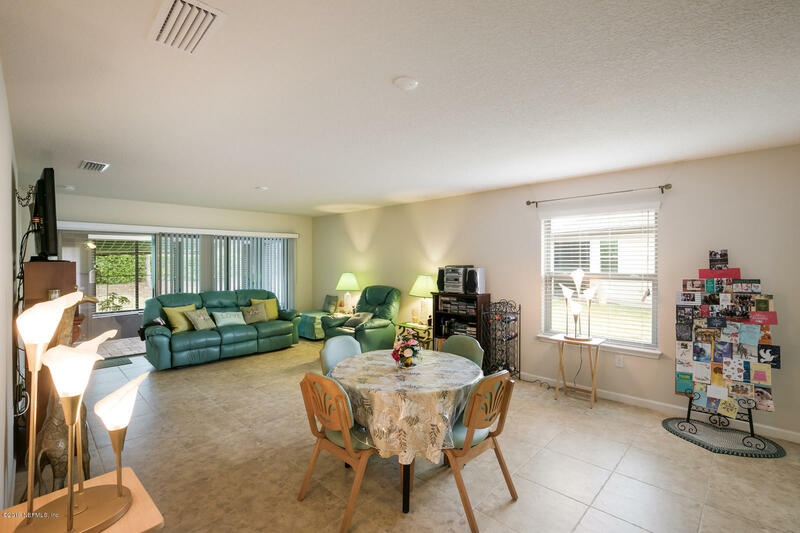 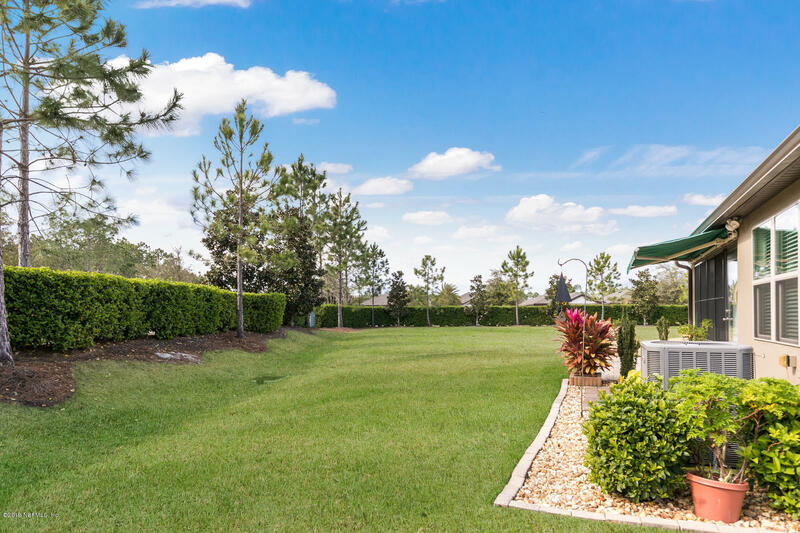 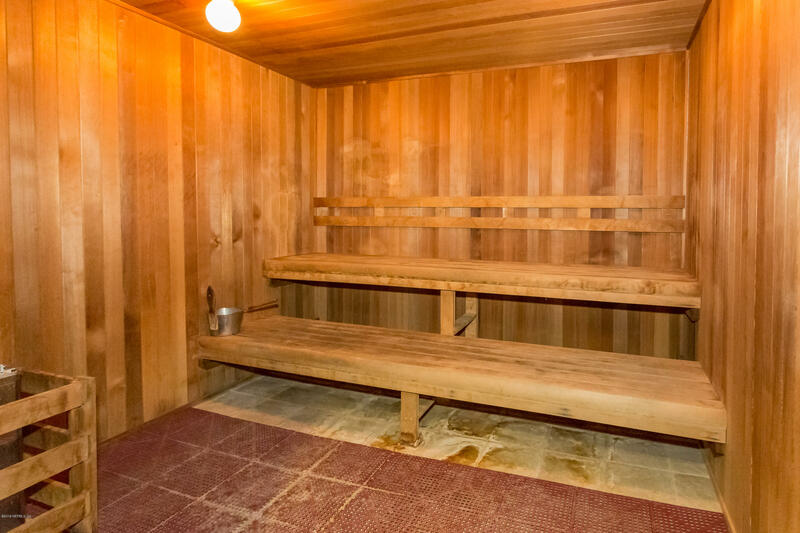 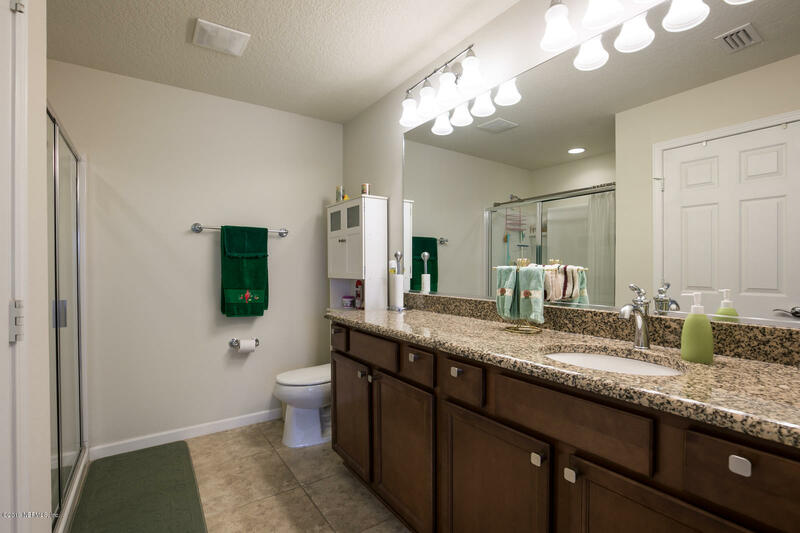 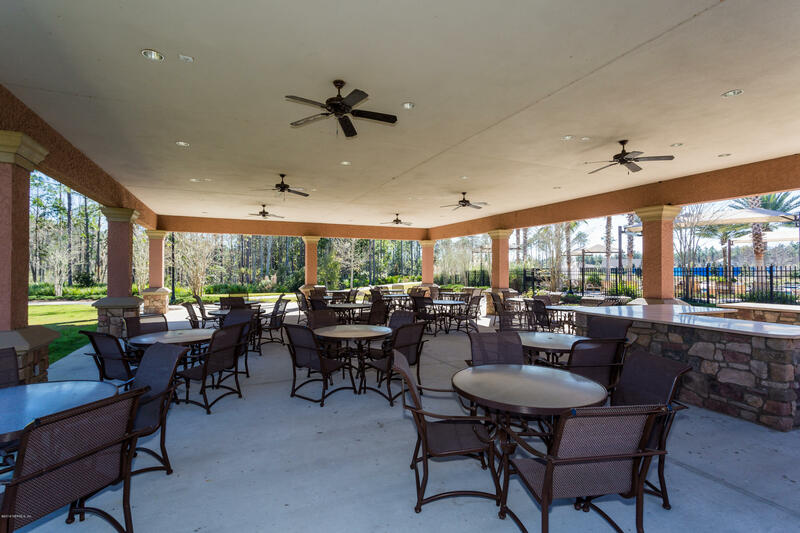 Owners also enjoy Anastasia Club w/indoor & outdoor pools, spa, sauna, tennis, pickle ball, bocce, fitness center, banquet facilities & full time activity director. 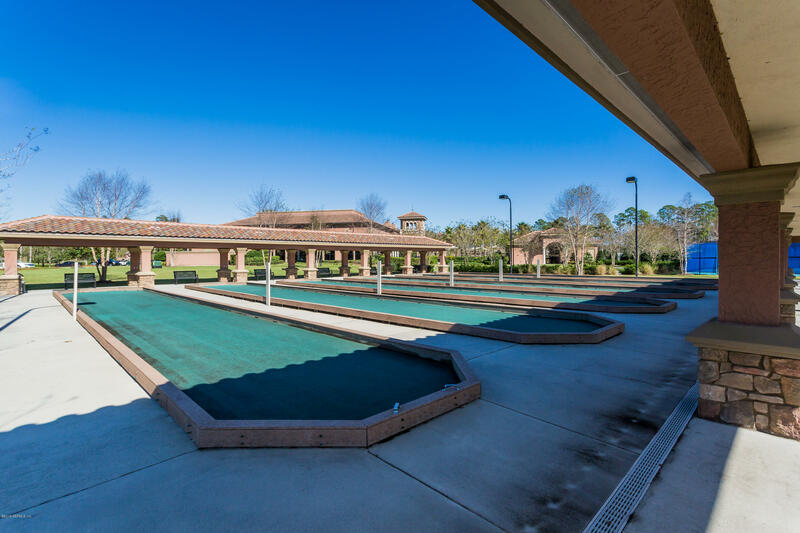 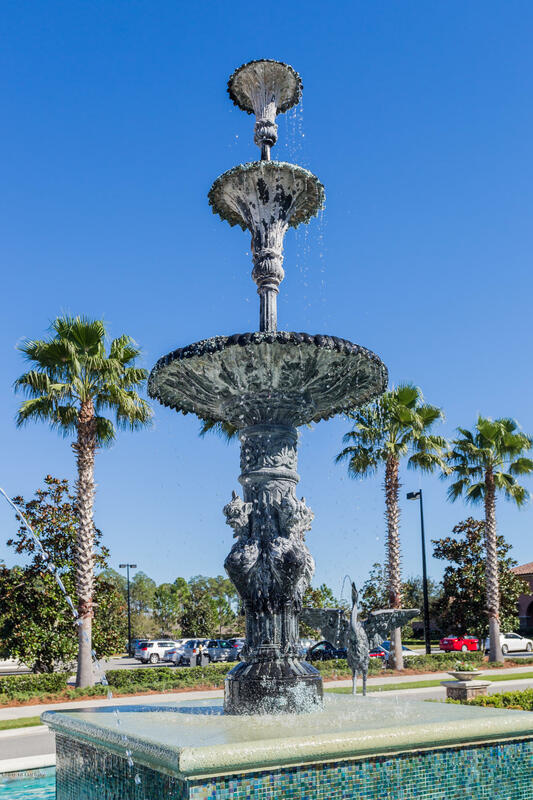 Just quick fun golf card ride to Nocatee Splash & Shopping restaurants. 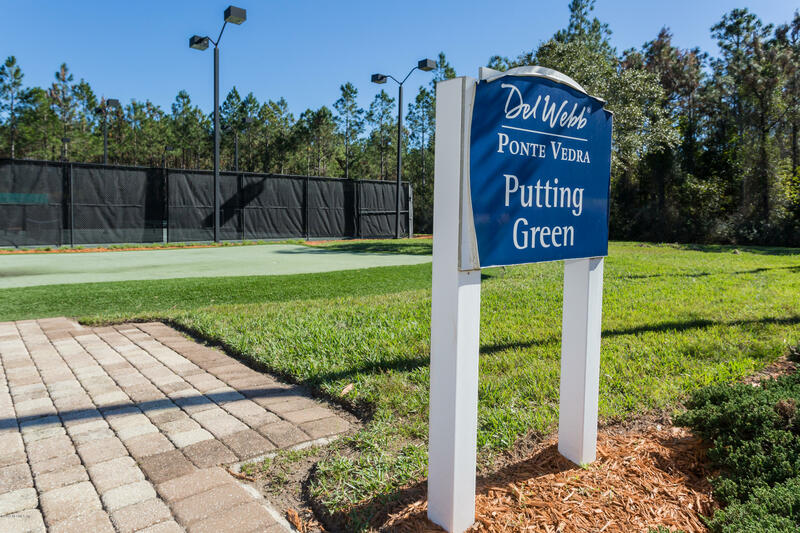 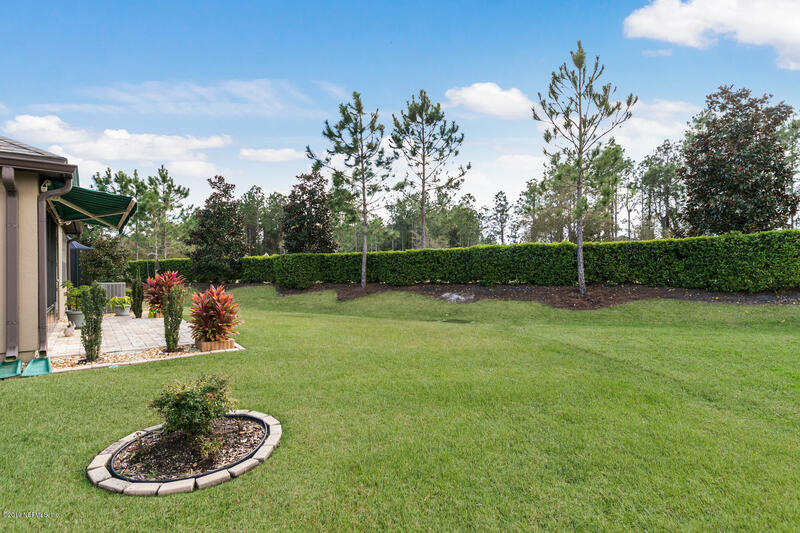 Minutes from Atlantic Ocean beach and TPC Sawgrass. 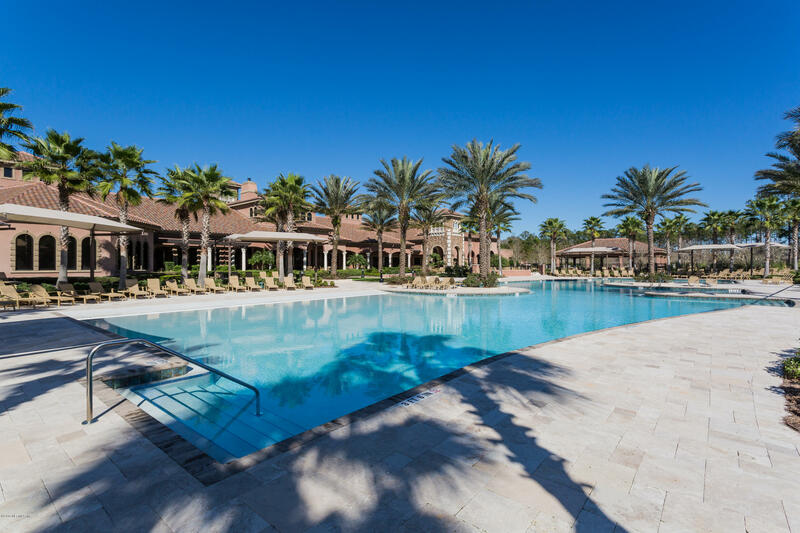 Enjoy a healthy luxurious resort living. 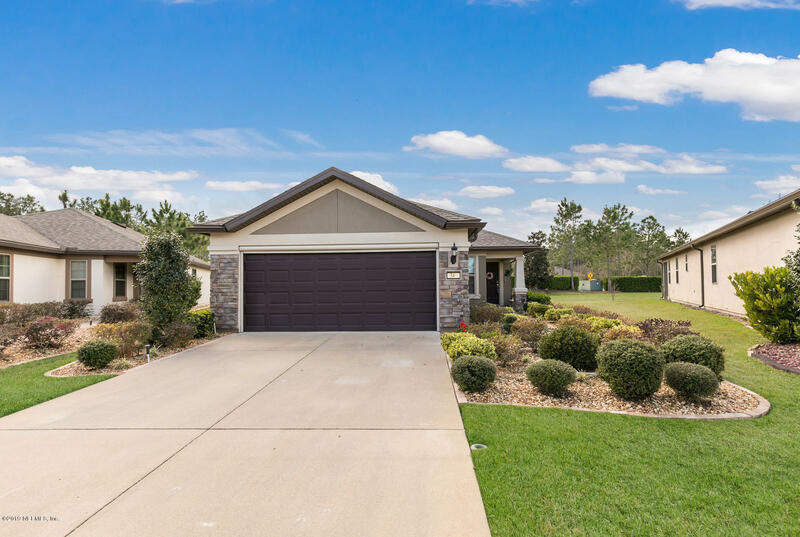 From Nocatee Pkwy South on Crosswater, Left on Del Webb, trough gate, Right onto River Run, Left onto Cypress Bay, Right onto Fairhaven Glen, Right onto Hawks Harbor, home on the Right. 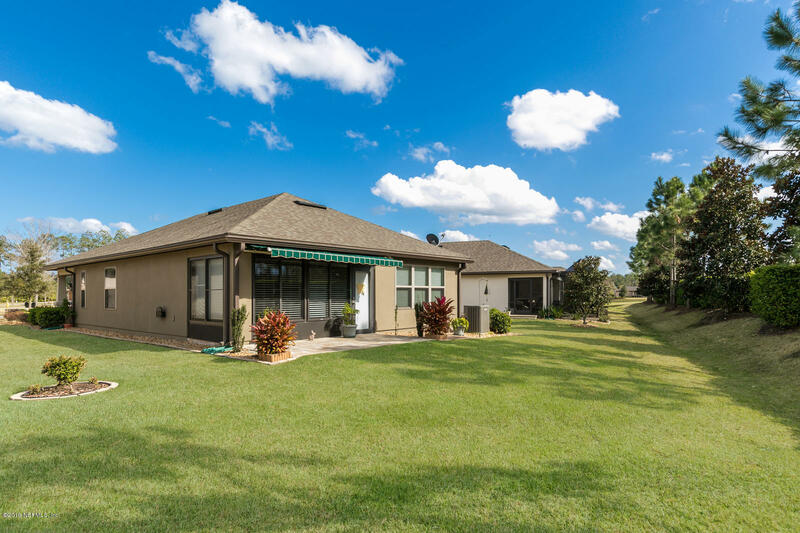 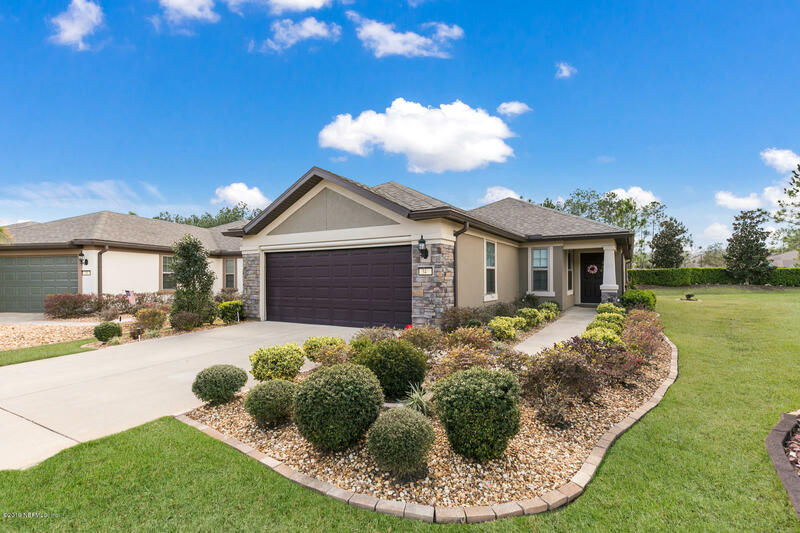 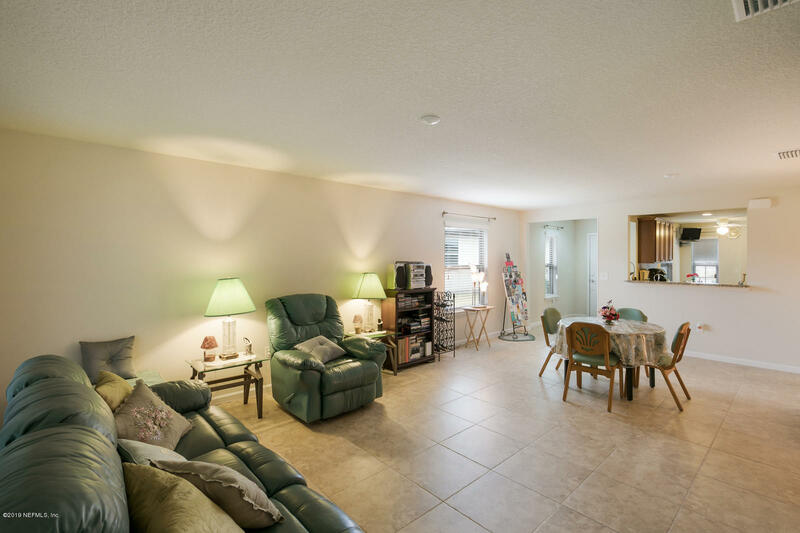 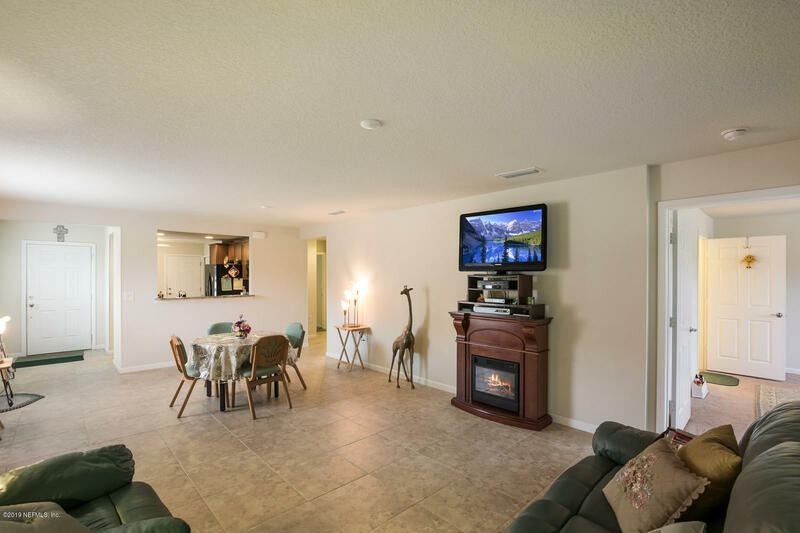 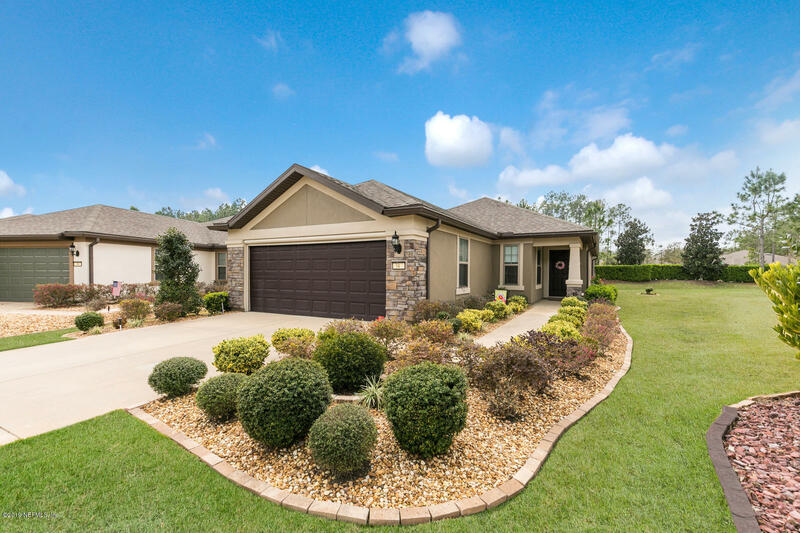 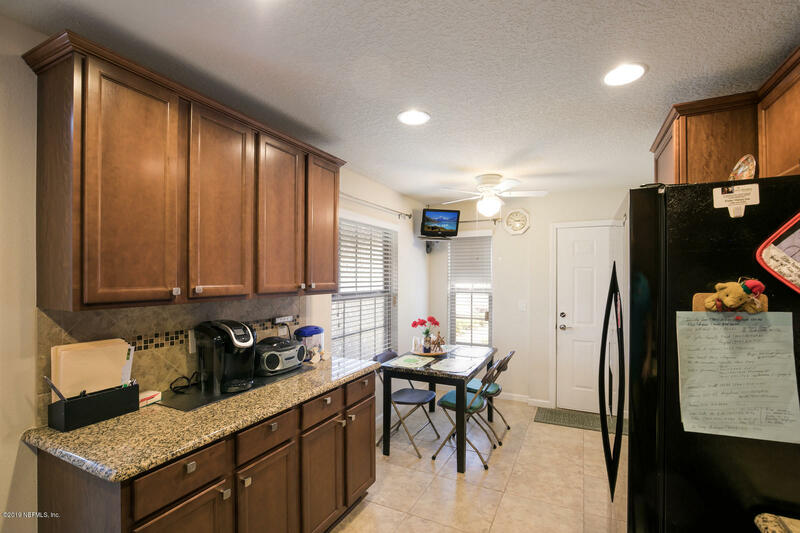 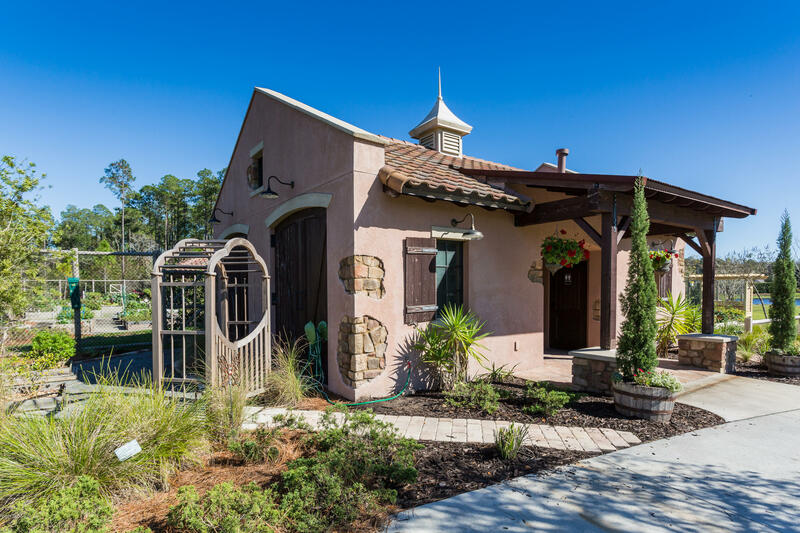 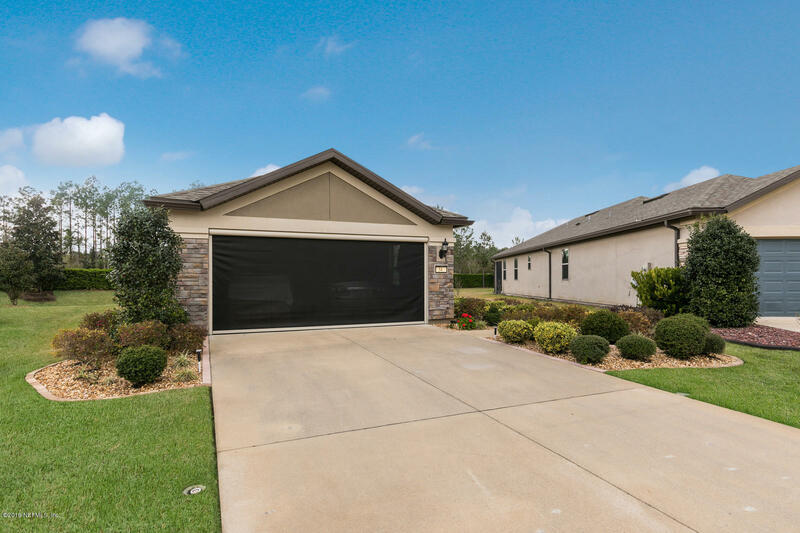 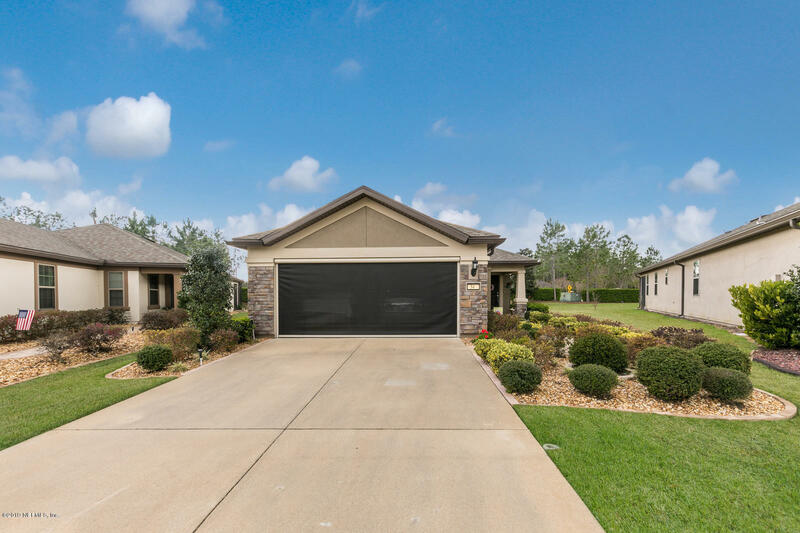 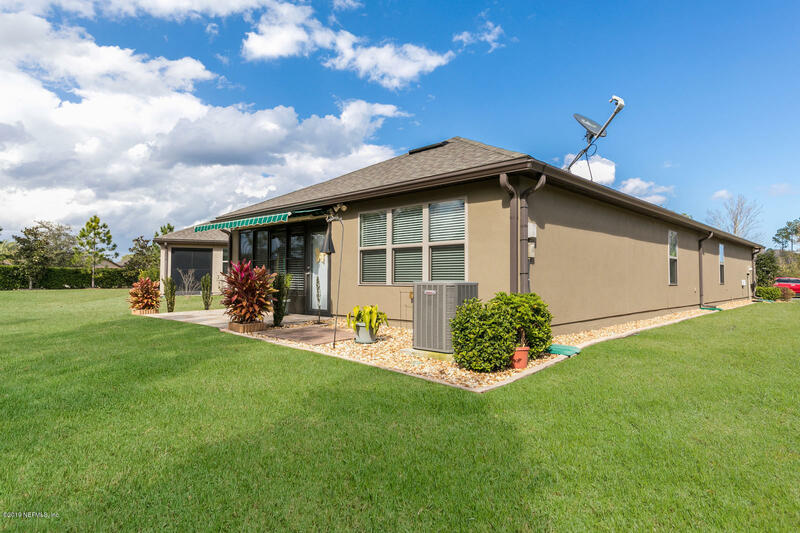 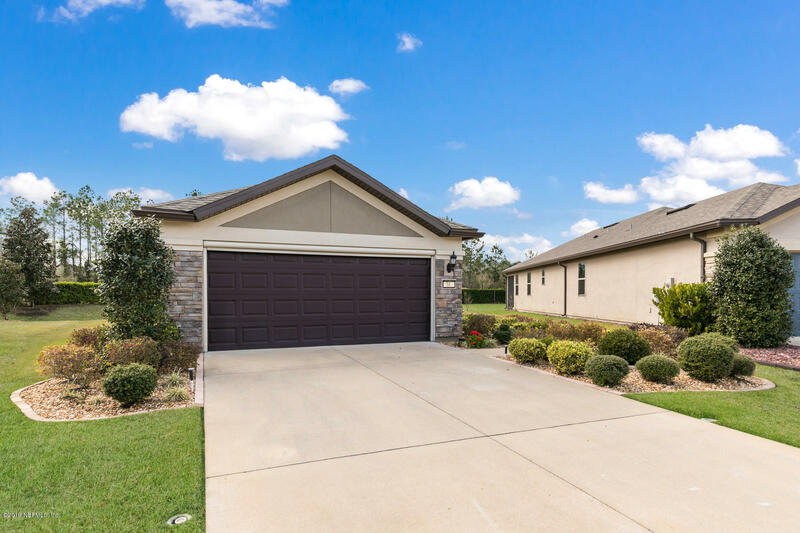 34 Hawks Harbor Rd is a 1,395 (*estimated) square foot home with 2 bedrooms and 2 bathrooms located in Ponte Vedra Beach FL, ST. JOHNS County. 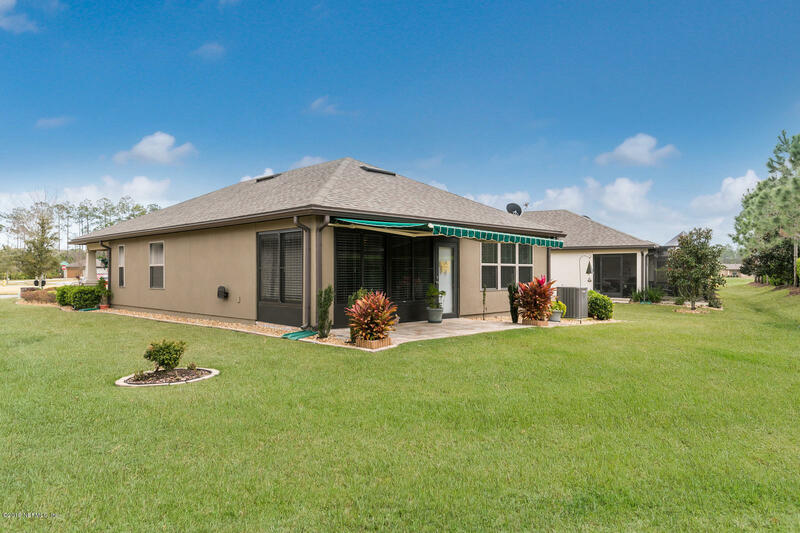 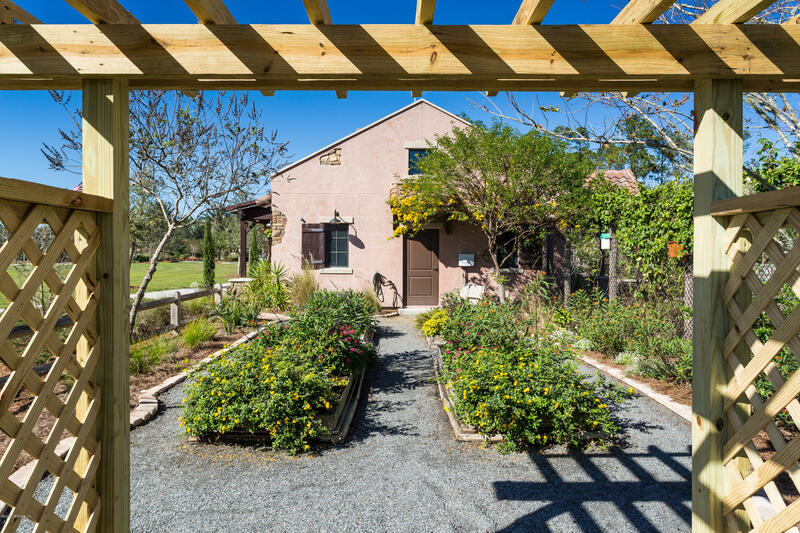 This property is listed for sale at $270,000 and is currently active and accepting offers.